Pioneers in the industry, we offer ladies silk saree, ladies party wear saree, ladies wedding saree, ladies designer saree, ladies fancy saree and dupion art silk saree from India. 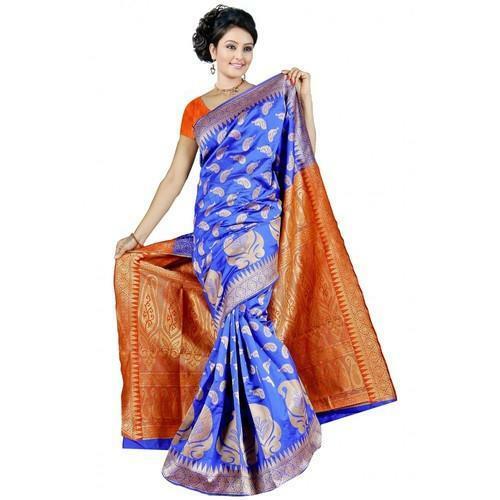 We are a trustworthy organisation in offering a wide gamut of Ladies Silk Saree. We are a trustworthy organisation in offering a wide gamut of Ladies Party Wear Saree. We are a trustworthy organisation in offering a wide gamut of Ladies Wedding Saree. We are a trustworthy organisation in offering a wide gamut of Ladies Designer Saree. We are a trustworthy organisation in offering a wide gamut of Ladies Fancy Saree.